Flexible printed circuit boards (PCBs) are those, which have conductor patterns printed on a flexible insulating film. The rigid PCBs are responsible to hold all the components. The flexible film connects two rigid PCBs. Thus, rigid flex PCBs are a combination of both, rigid, and flexible PCBs. This is a permanent combination, meaning these two types of PCBs are permanently connected to each other. You can get custom manufactured asymmetrical rigid flex printed circuit boards having outward flexible layers, or symmetrical rigid flex PCBs with inward flexible layers. If you are looking for experienced manufacturer of these rigid-flex PCBs, then we have you covered. Sierra Assembly is one of the well-known manufacturer of rigid flex circuit boards and we have the capability provide your designs based on your specifications and application requirements. Copper Thickness 0.5 oz. - 4 oz. The entire process of printed circuit board assembly is simplified. Lesser number of solder joints are required in a rigid flex PCB. This increases the connection reliability. The circuit design of a rigid flex board is streamlined. This helps reduce the overall package space. The weight of the package is also reduced. The total PCB costs and expenditure is reduced considerably by using these circuit boards. Sierra Assembly is the right place for you, if you want to design quality rigid flex printed circuit boards. 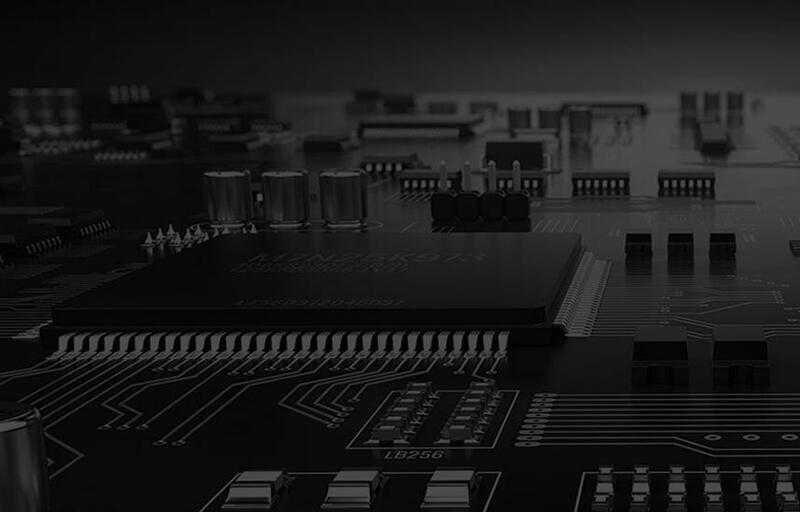 We have a vast experience in the field, and our team of qualified professionals possess all the required and updated knowledge about the PCB designing. This helps us manufacture circuit boards that match the exact specifications given by the clients. If you would like to know more about our capabilities, please get in touch with us today. You can also get a quote for your requirements.